The terms “switchboard” and “switchgear” are interchangeable to engineers and architects. While they are in fact, interchangeable, they do both have distinct differences that are worth noting. These differences include configurations, components, reliability, standards and applications. One of the major differences between switchboards and switchgear is the type of breakers that are used. The basic types are sealed, semi-open and open types. Specifically, these are called molded case, insulated case and power circuit breakers. 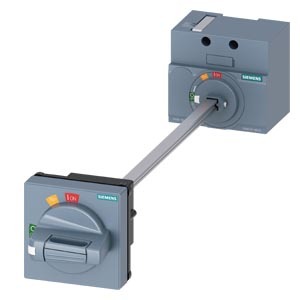 Molded case circuit breakers (MCCBs) are often used in all types of low-voltage switchboards and panelboards. These breakers can be found in ratings from 15 amps to 3,000 amps. The breaker mechanism is sealed inside of the external molded case. If the breaker has a failure then it is to be replaced. These breakers are typically bolted onto the bus, or may have plug-in designs. The removal or addition of MCCBs to a switchboard must ONLY occur when the switchboard is turned off. 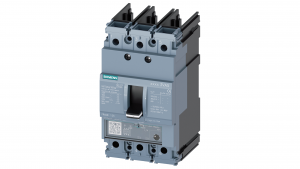 Power circuit breakers have ratings that range from 800 amps to 5,000 amps. PCBs are tested with different standards from MCCBs or ICCBs. They are attached to the bus in a drawout design, which allows the breakers to be withdrawn partially or fully while the entire switchgear is powered on. They have various components that are inspected and replaced. These components include arc chutes, contacts and pole assemblies. 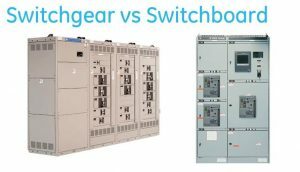 To understand the differences between Switchboards and Switchgear, we will need to look at several variable considerations – Maintainability, Economics, System Coordination, Size and Project Application. Switchgear has the type of maintainable steel frame breakers which you are able to draw out. Switchgear also has mechanisms that draw out or rack out on racking arms. The main reason to use switchgear over switchboards is due to the ease of maintenance. Switchgear is more maintainable – this is due to the breakers that are used. 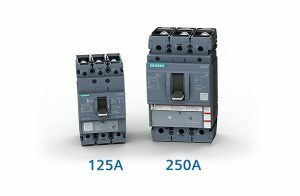 Air circuit breakers are used in switchgear and insulated or molded case breakers are used in switchboards. Switchgear incorporates low voltage power circuit breakers – abbreviated to LVPCB. Steel framed LVPCB’s have heavy-duty metal frames that are designed for ease of maintenance. On the other hand, plastic-enclosed breakers must be disassembled to access the operating mechanisms, which makes it more complicated to maintain. In addition to this, plastic-enclosed breakers – if not requiring disassembling, would need to be unsealed to get to the internal components. As in other applications, the economics are an important area to focus on. In many instances the initial factor that a potential customer or buyer reviews is the installed cost. Group mounted switchboards tend to be less costly, while the individually mounted switchboards are about 15 to 50% more than group mounted switchboards. This all depends on the number and type of devices that are required. Typically, you will find that switchgear is more expensive than individually mounted switchboards. LVPCB’s don’t need an instantaneous trip function to be built in. Main and feeder breakers, likewise can be built without the instantaneous trip function. Without it, main, feeders and other downstream devices are able to be more freely coordinated. Switchgear is more sophisticated in its trip functionality than switchboard breakers. This allows for a higher degree of coordination. Another important consideration is the size. 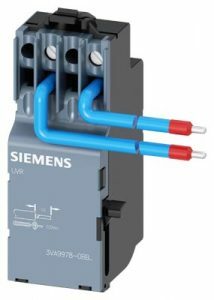 Switchgear is larger because of the rear access that is necessary for cable terminations, while switchboard construction is smaller and usually requires front access because of the group mounted circuit breaker arrangement. 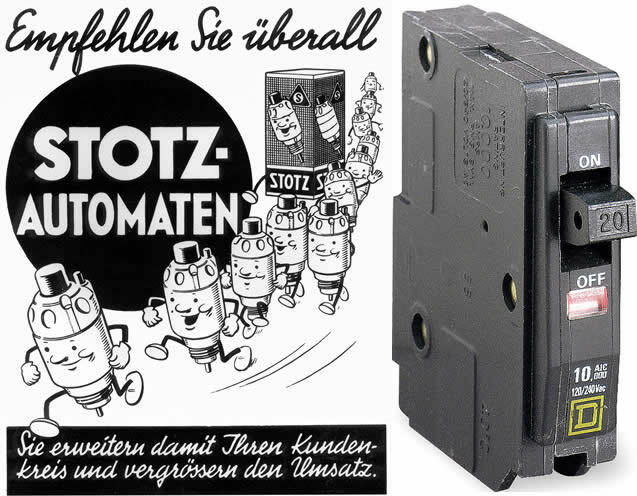 Some applications are restricted in space, thus, a group-mounted switchboard is the only option. If the equipment needs to be against the wall, thereby eliminating the option for rear access, then the only alternative is group-mounted switchboards that allow for front-accessible terminations. Group mounted switchboards require the use of molded case breakers as feeders. Because of this, the density can be greater and the overall width would be less. Applications that require higher levels of reliability, maintainability or remote operation need to be designed to allow for rear access of that gear. Some projects require the use of switchgear, while other projects would be better suited with switchboards. An example of this is schools and the healthcare industry. Power to a school would not be as critical as that to a hospital. The ability to precisely coordinate breakers allows for enhanced power integrity, thus preventing nuisance trips, resulting in reduced outages. 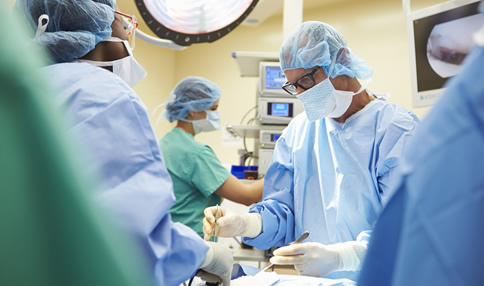 For instance, hospitals require more reliable and dependable power due to the urgency of the industry, since lives are involved and operating tables are used. A switchboard that has a size and cost advantage is suited well for a school, while the switchgear may be better for the hospital. In either case, it would be beneficial to look at the location or project and determine what would be the best option on a case-by-case basis.